The Italian Government changes and so does its policy. The ceasing of immigration flow through Italy is one of the top agenda, and Italy rose its voice in Europe on several other issues. During this period of change, or desired change, Italy is stricken by two "incidents" within the space of eight days. On August 6 a tanker truck loaded with GPL doesn't see that the lane is stuck and impact the truck in front, exploding (see the Video). 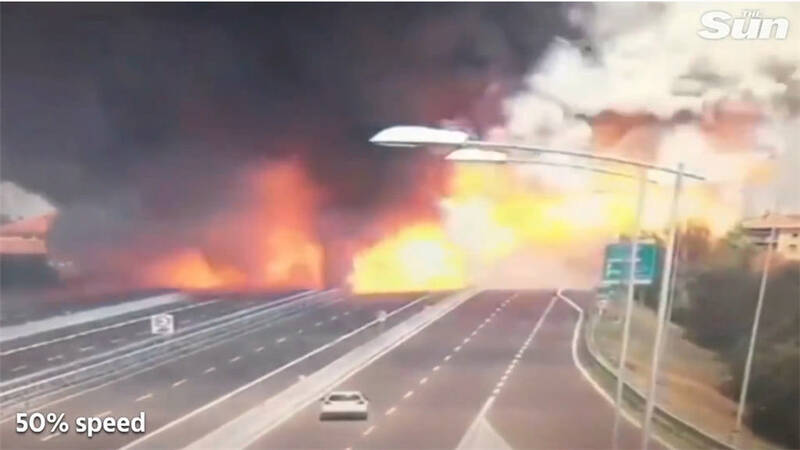 The media speak of a "chain of explosions" but the available footage show the first explosion and what they called "the last one", a hug blast which was capable of opening a crater in the highway overpass. The extent of the second explosion seems to not match with the presence of the tanker truck (which had already exploded) and some trucks. 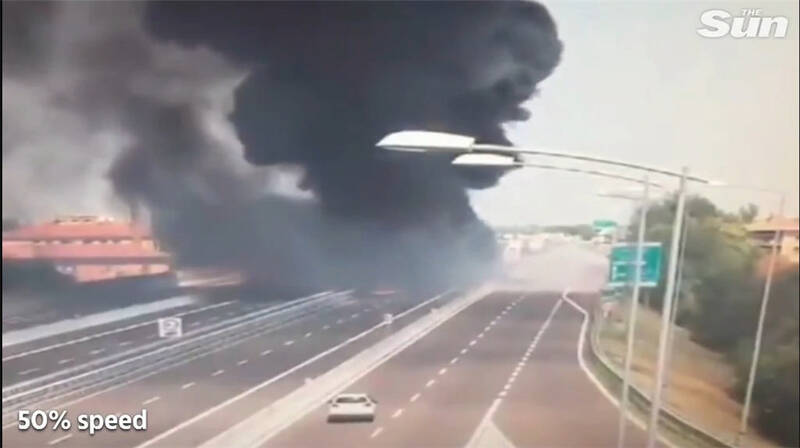 It doesn't sound probable either that one or even two explosions on the road could have caused a crater underneath, unless the blast came from under the highway level. In that case, what was it? 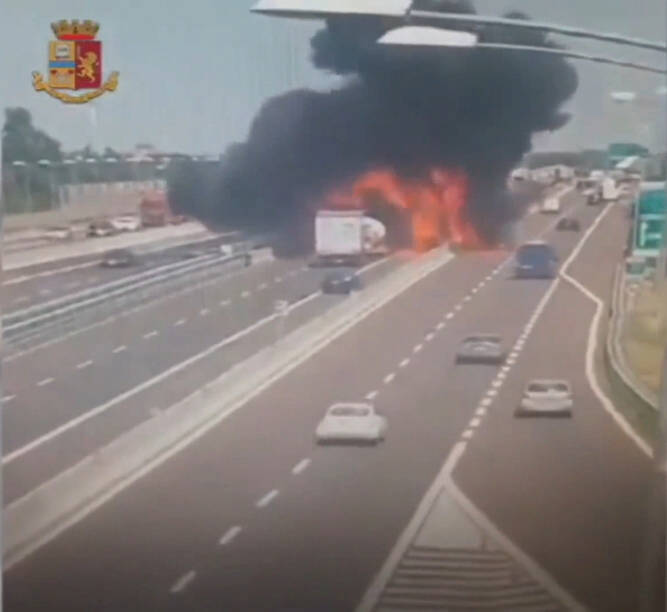 On August 14 the Morandi Bridge along the A10 Motorway in Genoa collapses (see the Video). The first breaking news spoke of a huge "Water Bomb" which fell upon Genoa and responsible for ripping off some of the bridge cables. Other sources mentioned "structural damages" to account for the cause of the accident, even though the ANAS (Institution responsible for the maintenance of the Italian roads) said that the bridge was under strict monitoring and under a reinforcement ongoing program. Lastly, witnesses claimed to have seen a lightning striking the bridge and breaking it apart. One footage taken at the moment of the collapse shows indeed two "flashes", but not coming from the sky, rather, they seem to be at the base of the bridge, in the same way as mines are set off in the quarries. 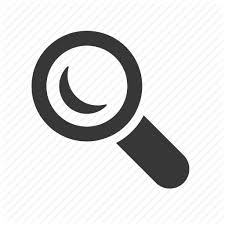 As more information will come out, we invite you not to believe, but to think and watch at the future events with critical and attentive eyes.